In the Anglican Diocese of Newcastle there are many opportunities for church and community members to become involved in Christian life throughout the region. There are currently several groups within the Diocese (listed below) available for you to become a member of. Please browse through the following information and contact the group to find out more. The Anglican Men’s Society is a fellowship of Christian men who accept the rule of life and seek to live out the Christian faith in brotherhood with each other. The Anglican Men’s Society functions with clergy in the Ministry and Mission of the Church. It seeks to bring men to faith in Christ in fellowship of the Anglican Church. Annual membership is $20 per membership. 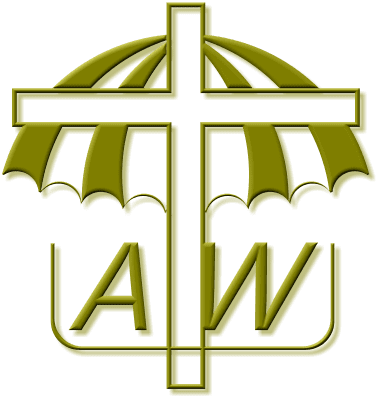 Anglican Women Newcastle was formed in 1960 as an ‘umbrella’ organisation for ALL Anglican women in the Diocese. Worship, Study, Service, Fellowship and Giving. Promoting co-operation and understanding between the groups that may exist in any one parish. Making provision for those not included in such groups. Membership includes all women who belong to the Anglican Church. There is no subscription and no admission service. Should any woman wish to serve her church more fully, she may join one of the groups within the Diocese or Parish. Eternal God, the light of the minds that know you. Cursillo Newcastle is part of the a movement in the Church. Cursillo provides ways to continually focus on Christ and our personal relationship with Him. It is a means to follow Christ faithfully in our daily lives. It is a model for continuing the experience for the rest of our lives within a supportive and encouraging community. Cursillo is a Spanish word. It simply means ‘a short course’. It helps us consciously live in God’s grace as we continue on our Christian journey. The pre-Cursillo when prayerfully the purpose of Cusillo is shared with others. Attendance at a Cursillo three-day short course. The Fourth Day, or rest of our lives, supported by Group Reunions and Ultreyas to encourage us on our journey. make a friend – be a friend – bring a friend to Jesus. Cursillo focuses on showing lay people how to become effective Christian leaders over the course of a three-day weekend. There are fifteen talks over the weekend. Some talks by priests but most by lay people. The major emphasis of the weekend is to ask participants to take what they have learned back into the world. This is what we call the “fourth day”. The method stresses personal spiritual development, as encouraged by weekly group reunion (after the weekend). Cursillo is a movement in the Christian Church which provides ways in which to continually focus on Christ and our personal relationship with Him; it is a means to follow Christ faithfully in our daily lives, and is a model for continuing that experience for the rest of our lives in a supportive and encouraging community. GFS, formerly The Girls’ Friendly Society, is a ministry of the Anglican Church worldwide, with a primary focus on nurturing the faith and life of girls and women within our church, by helping them to “know, love and serve our Lord Jesus Christ”. In the Australian context this mission was undertaken in the form of girls (later mixed) groups meeting in our parishes, often as after school groups. Many women and their families in our church today have rich memories of this vital ministry. 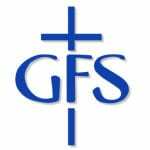 Today in the Diocese of Newcastle GFS meets quarterly as a Townsend Fellowship – adult members, friends and supporters of the wider GFS ministry. This group meets for fellowship and raises funds for the GFS world mission as well as our special project of supporting GFS in the Solomon Islands. World Project: Supporting GFS Japan in their work in the Fukushima regions of Japan in the ongoing recovery from the tsunami. From helping people to read in Ethiopia to knitting tiny garments for prem babies: from running parenting programs to providing home-maker parcels to refugees; from supporting parish Family Workers to running family-related seminars in the community – these are just a few of the many projects of MU Australia. 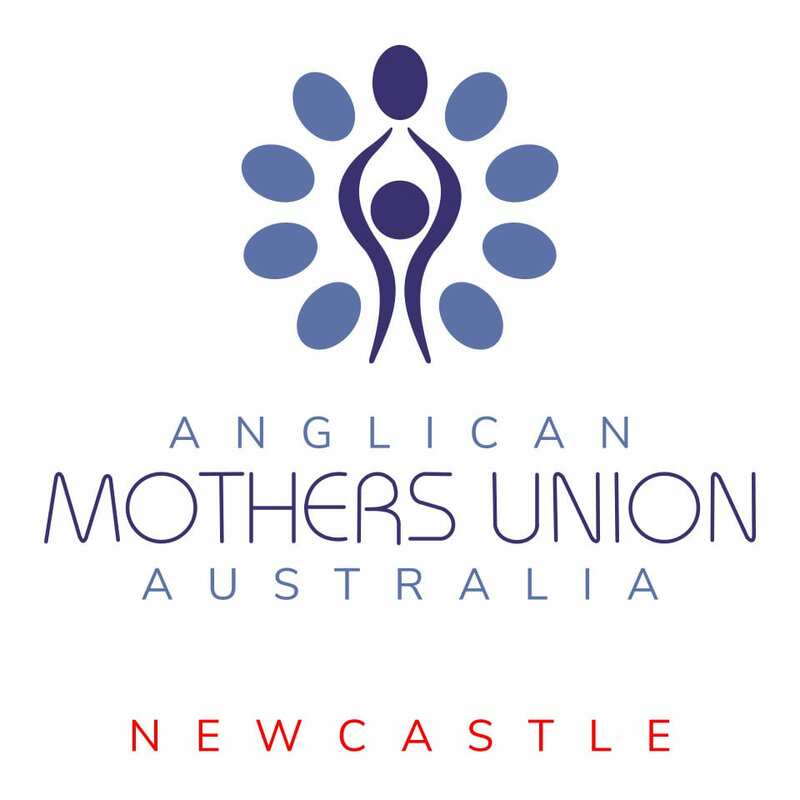 MU are a mission agency of the Anglican Church of Australia and part of the worldwide Mothers’ Union with links to 83 countries and over four million members who share one heartfelt vision – to bring about a world where God’s love is shown through prayer and loving, respectful and flourishing relationships. As well as encouraging local groups in parishes around the world the Mothers’ Union worldwide focuses on the big issues of poverty, world debt, basic human rights, environmental concerns, justice and peace. Over 300 local paid MU workers assist members involved in leadership training, community building, health and education projects in many parts of the Anglican Communion. MU attempts to influence government policy and is accredited at the United Nations Commission on the Status of Women. All MU work is undergirded by prayer with members linked across national and cultural boundaries through the Wave of Prayer. In the difficult times facing the Anglican Communion, Mothers’ Union remains committed to maintaining unity. MU leaders from 31 Anglican Provinces have affirmed that what unites the members of MU is greater than that which threatens to divide.